Limerick are the real deal. One-hit wonders they said, they'll be caught next year. 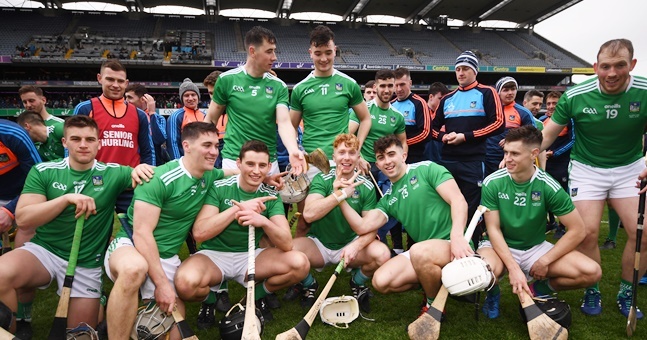 No chance of that as rather than resting on their laurels, the Limerick lads went out and became the first team in five years to follow up an All-Ireland win with a League title the following year. 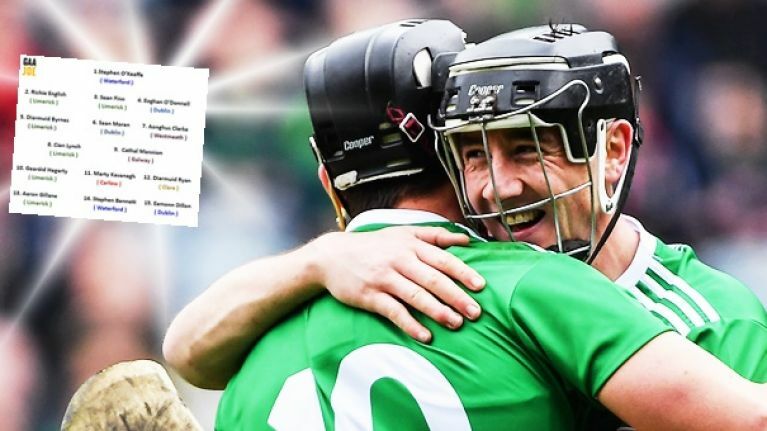 The last team to do that were Kilkenny in 2012/2013 and it's no coincidence that John Kiely's team have the cut of a Kilkenny troop about them. Cork caught them once in the Gaelic Grounds but barring that slip-up, the Treaty were ravenous. 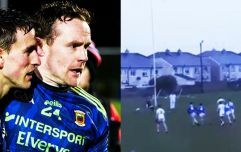 Seamus Flanagan laid down a marker their first day out down in Wexford Park and they kept up that aggression and intensity right up until the final whistle in Croke Park on Sunday. Aaron Gillane has been their top scorer and their main man, he's been the player of this League campaign. Waterford will have been disappointed with their final performance but overall, Paraic Fanning will take lots of positives from his first League campaign in charge. A number of newcomers - like Calum Lyons and Jack Prendergast showed well and there is room for improvement come the summer if they can sharpen up their short-passing game to Limerick levels. Similarly, Mattie Kenny will be delighted with how things went for Dublin. Danny Sutcliffe looked back to his best, as did Eamon Dillon up front. These are two game-breaker players and if they keep firing into the summer, a Leinster championship is well within these lads' reach. The powerful performances of Eoghan O'Donnell and Sean Moran in the spine of their defence will also make them very hard to break down. As for the rest of them, Cathal Mannion was a shining light for Galway in a mediocre campaign. Diarmuid Ryan was arguable the find of the League for Clare while Tim O'Mahoney is unlucky not to feature here. Aonghus Clarke was the player of Division 2A, leading Westmeath to glory while Marty Kavanagh stood tall for Carlow at some crucial moments. 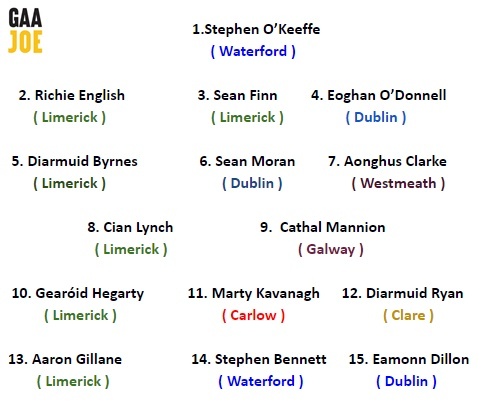 All said and done, here's our team of the National Hurling League.  All views, comments and feedback welcome.